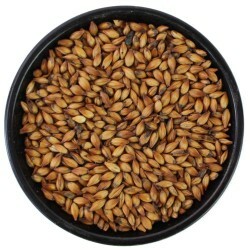 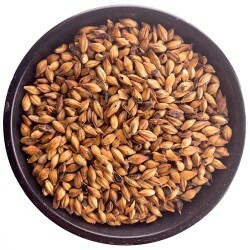 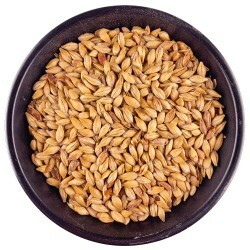 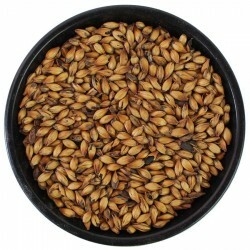 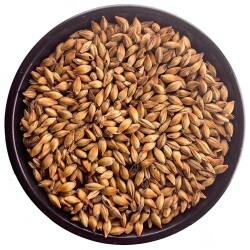 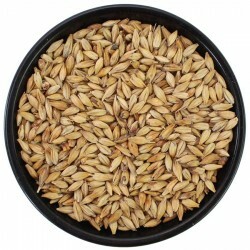 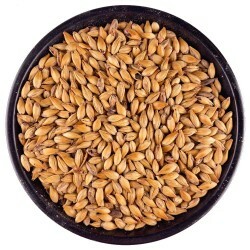 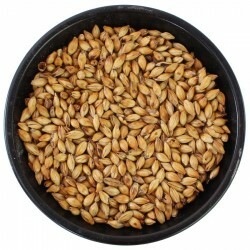 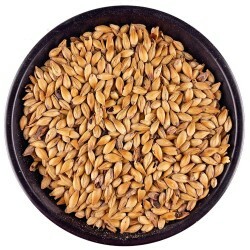 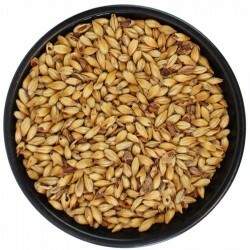 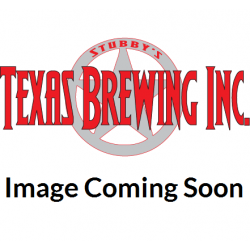 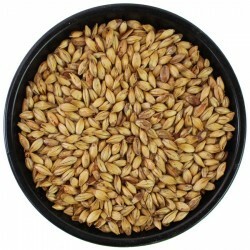 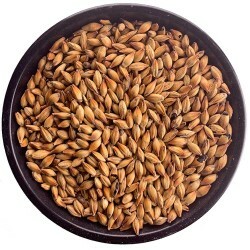 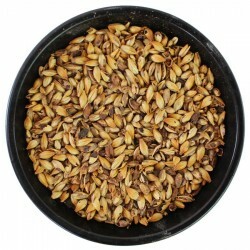 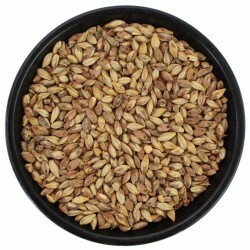 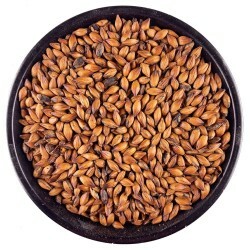 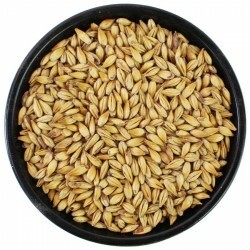 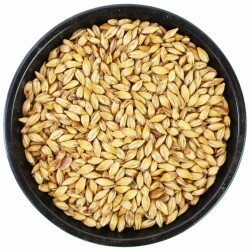 Caramel and Crystal Malt / Malts / Stubbys Texas Brewing Inc.
Caramel and crystal malts come from base grain that underwent a special process during malting that created a more crystalline sugar structure inside the hull of the grain. 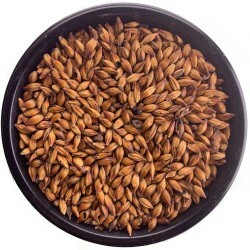 This structure creates sweetness and varying levels of caramel flavor that can range from more sweetness and lighter caramel flavor to less sweetness and a heavier mix of toffee, caramel, and dark fruit flavors. 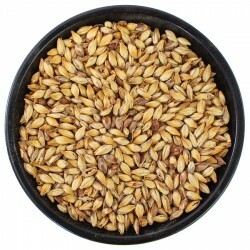 In addition, each level of malting from 10 to 150 gives you a different amount of color to add to your overall SRM amount.